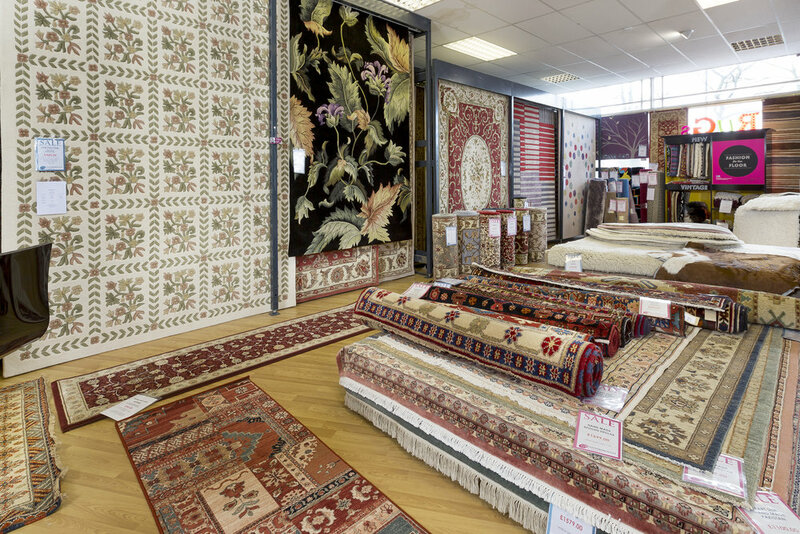 LARGEST RUG SHOWROOM IN ESSEX! 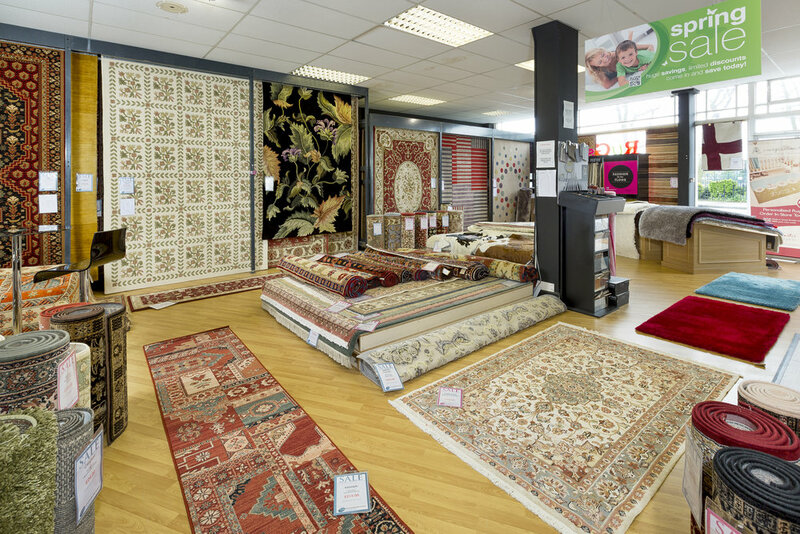 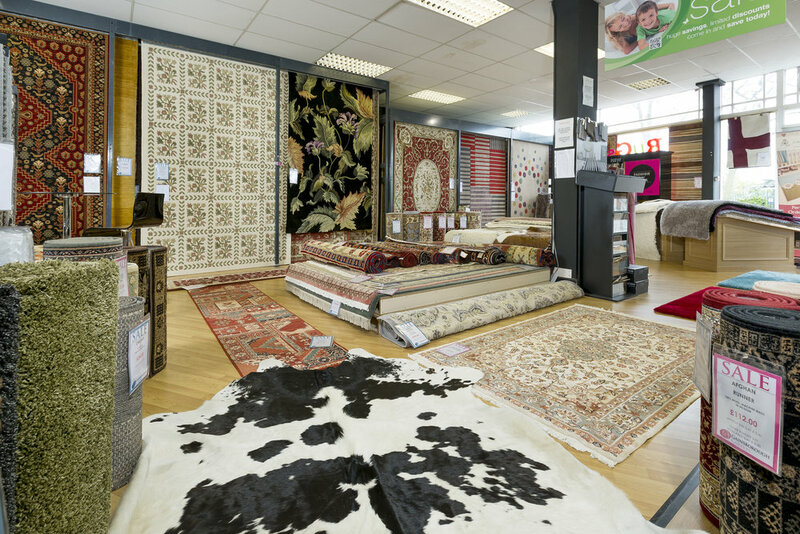 Gainsborough Carpets & Flooring is proud to have the biggest rug showroom within the Essex area and are able to offer a bespoke rug service at an affordable price. 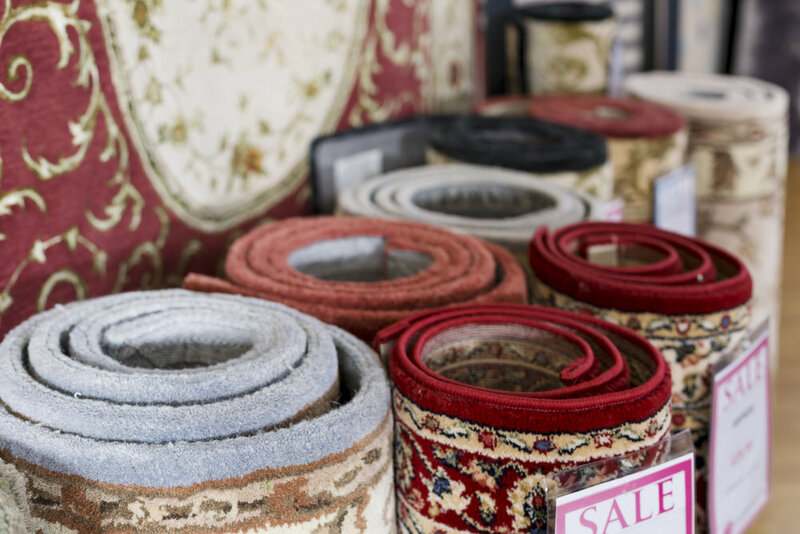 Our rugs range from £15 to £3000 and can come in multiple sizes, from runners to whole rooms and come in various materials from plush, man-made, viscose, wool, silk, natural and even bamboo; ensuring that we can supply the perfect rug to compliment your home!